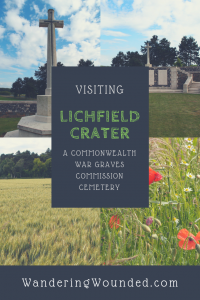 Lichfield Crater Cemetery is a Commonwealth War Graves Commission cemetery. As such, even though it is small, the site is beautifully tended with a pristine lawn. 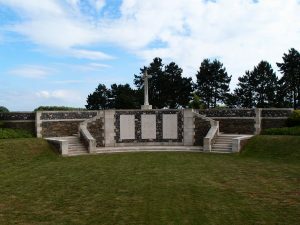 It was an ad hoc burial site during the war, with the number of burials sufficient to ensure that they were left in situ and the crater became an official burial ground. 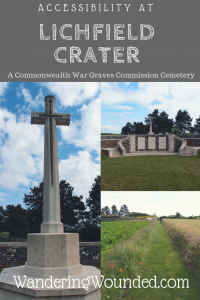 The crater was formed during the Battle of the Somme in 1916, during the busiest period of undermining, Miners undertook the dangerous and challenging task of breaching the enemy lines from underneath, without detection or being blown up. Countermining was a constant danger and many lives were lost in underground skirmishes at close quarters. The work was undertaken in suffocating confinement using volatile explosives. Even so, experts think that there are tons of unexploded mines remaining across the Western Front. The cemetery is accessible along a grass path from a country road. There is no dedicated parking but the road is quiet and rural so there is space to pull off. This may require some juggling if you need side access for ramps, however. Access to the site is along a level path, approximately 75 metres from the main road. 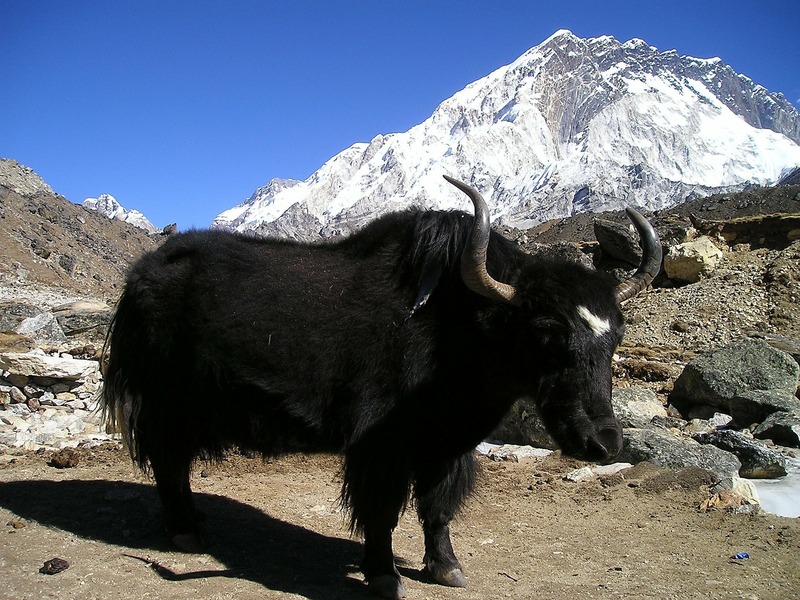 It is smooth but grassy – closely mown. There is no seating along the way, and no benches at the cemetery although there are walls for emergency perching. 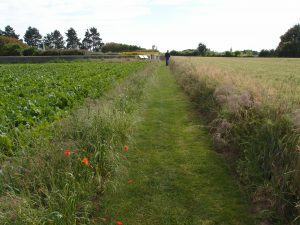 The cemetery is smooth and level so is mostly accessible around the edge, though the surface is grassy. As it is a crater, there is a considerable depression in the middle and the slope down into the middle is steep but short. The crater was once considerably deeper but was partly filled in. 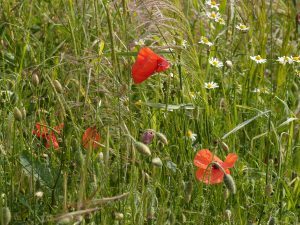 This happened a lot on the Western Front, often as farmers tried to restore their land to a usable state but also – as in Lichfield – because they were used as mass burial pits for the unidentifiable thousands. 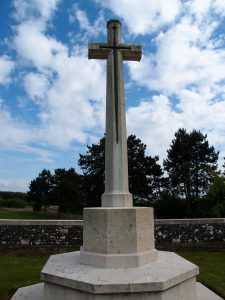 A few stone steps lead up to the memorial cross on a platform. These are smooth and level shallow steps. 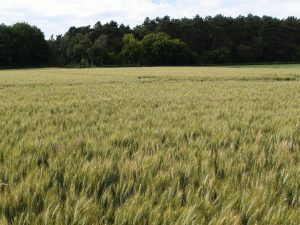 Set within farmland, it is a peaceful place. It is hard to imagine now the transformation over just a few months from pastoral fields to a mud-bound nightmare. 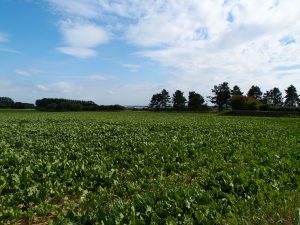 Equally, while the farms have reclaimed their function, craters like Lichfield serve as reminders that the war was harsh enough to leave permanent scars on the flatlands of the Somme. 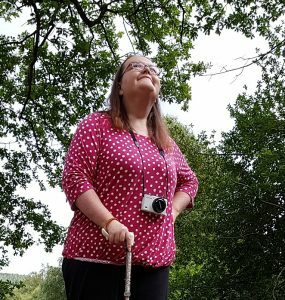 Since being diagnosed with an inflammatory arthritis in 2008, I have travelled extensively in Europe, Asia, the USA, Australia and New Zealand, with forays into the Middle East and the South Pacific. 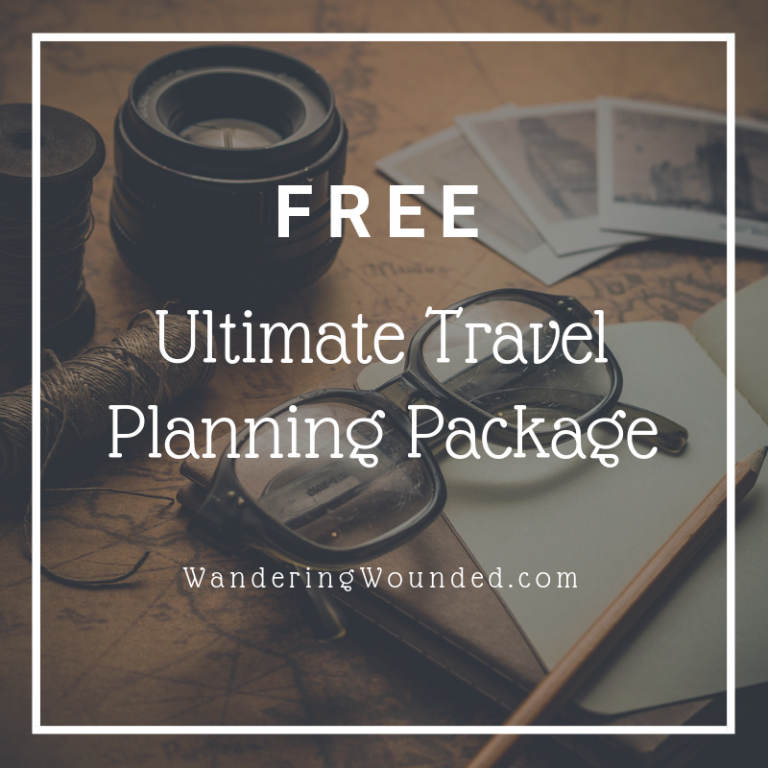 If I'm not bedridden I'm planning my next trip; if I am bedridden I'm reading guidebooks to inspire my bucket list. I am happiest near water with a view, and love the buzz of cities and the solitude of the open road.